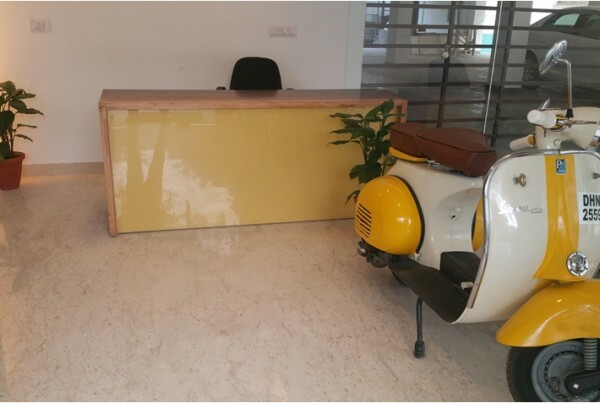 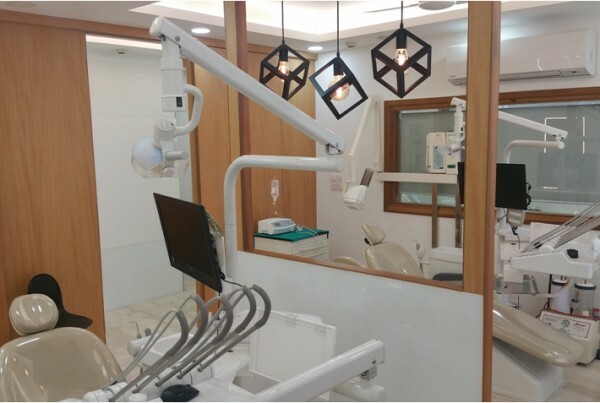 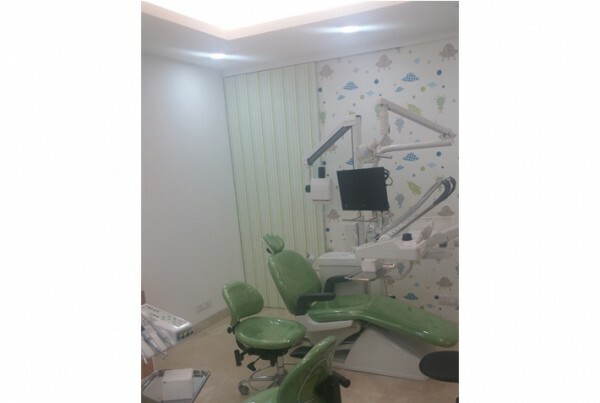 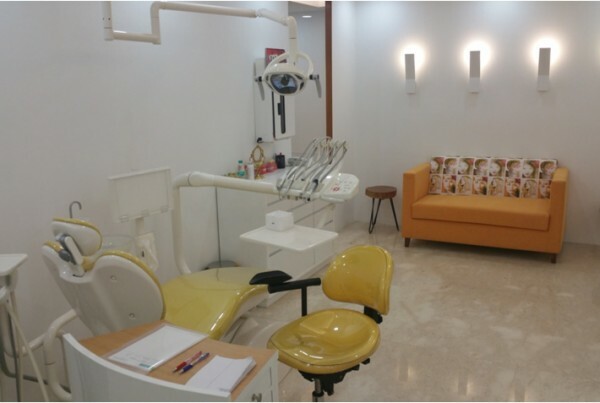 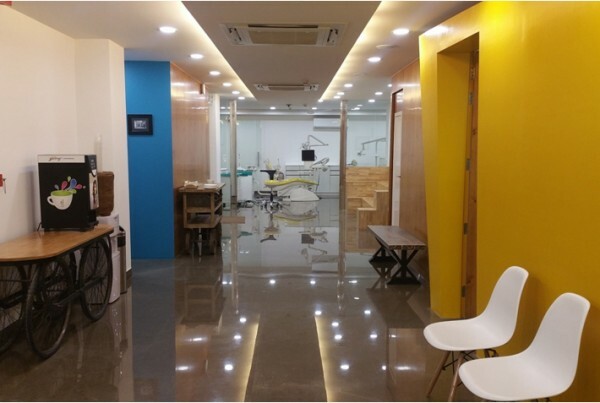 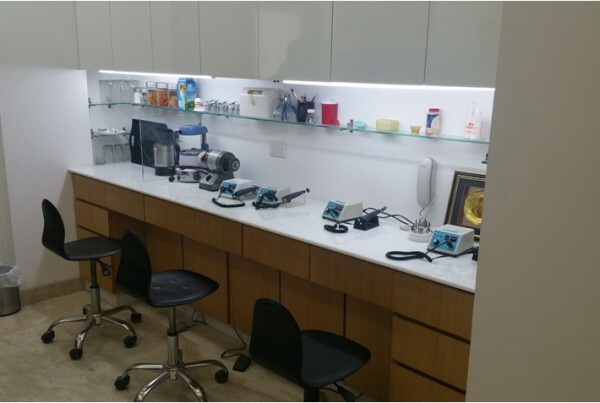 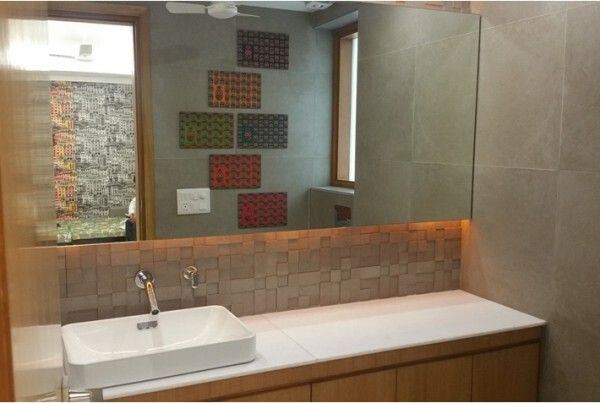 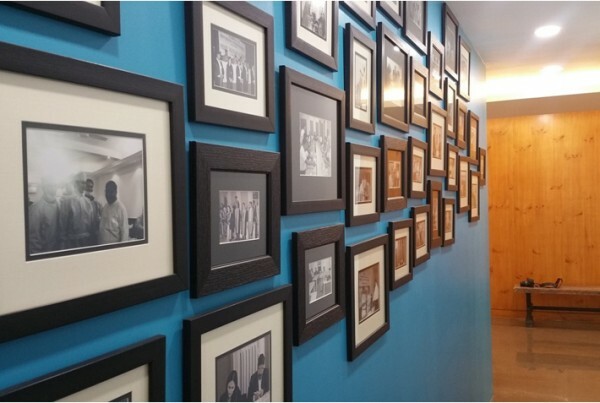 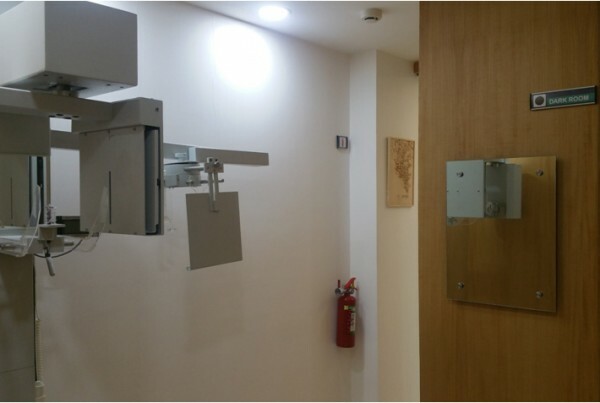 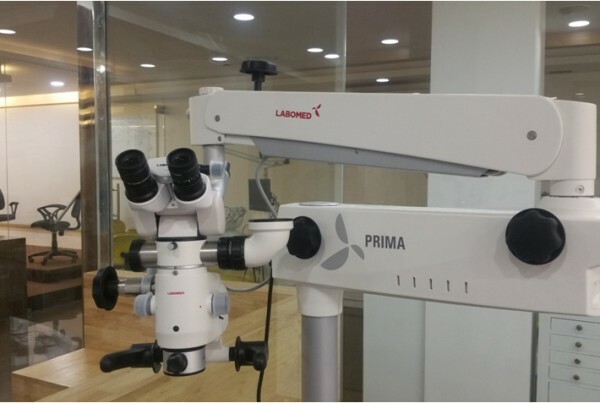 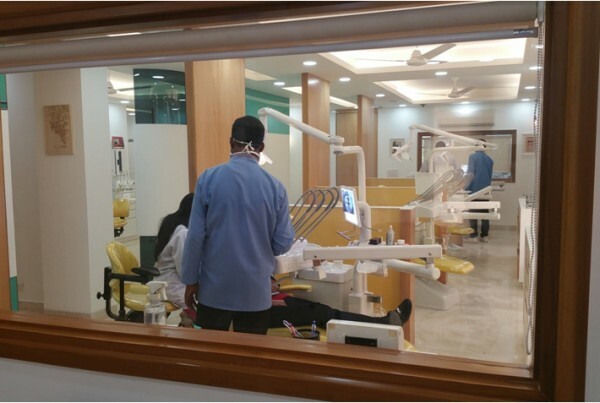 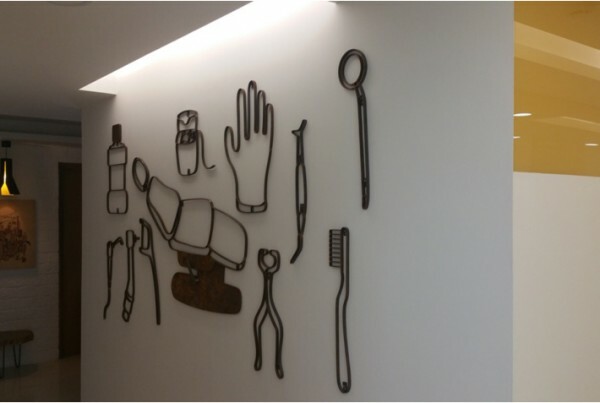 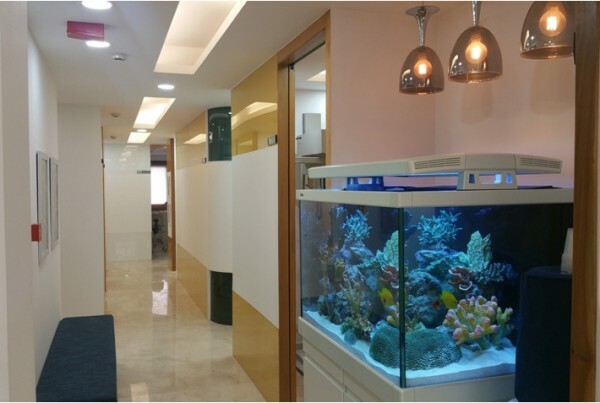 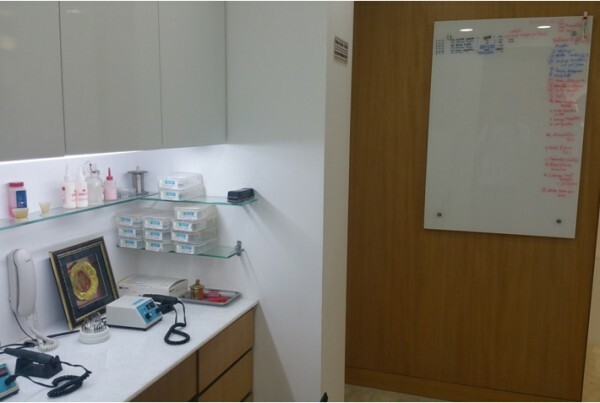 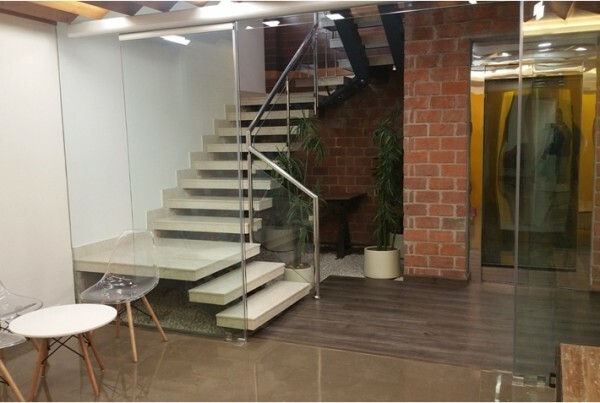 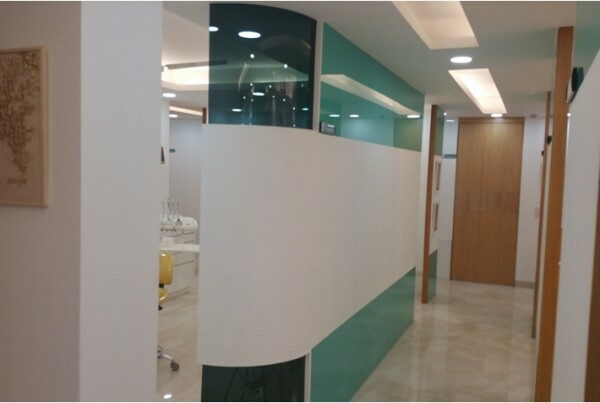 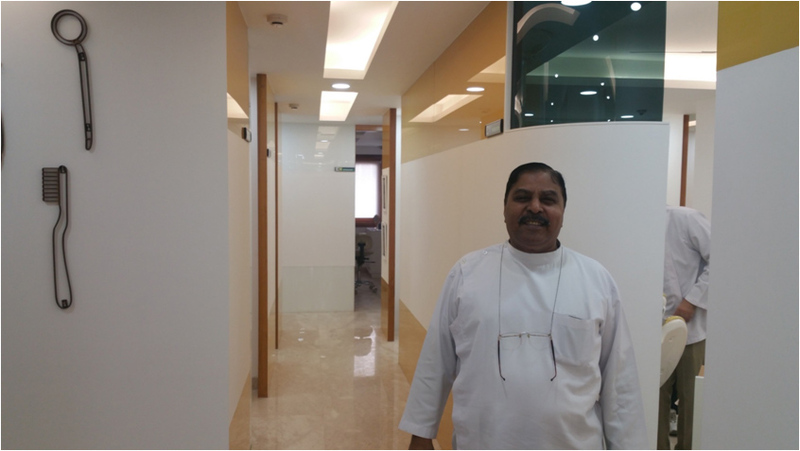 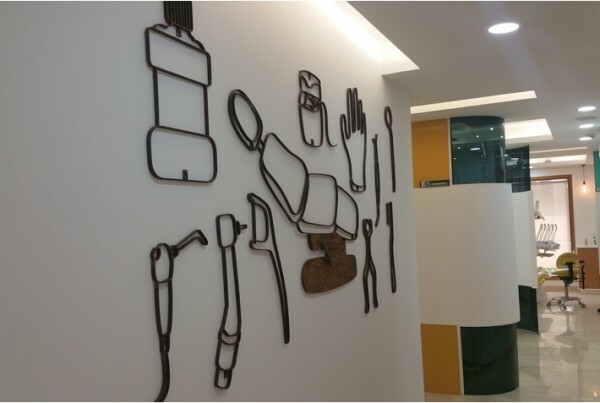 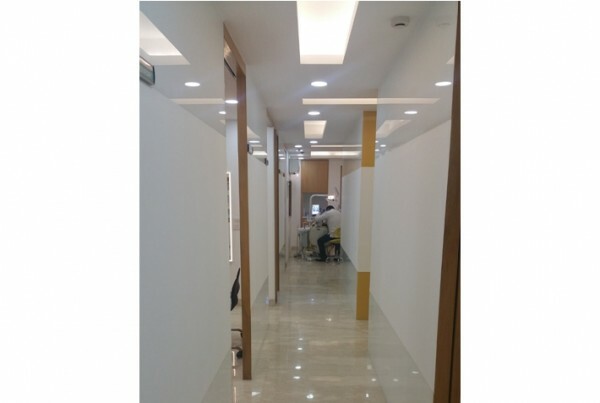 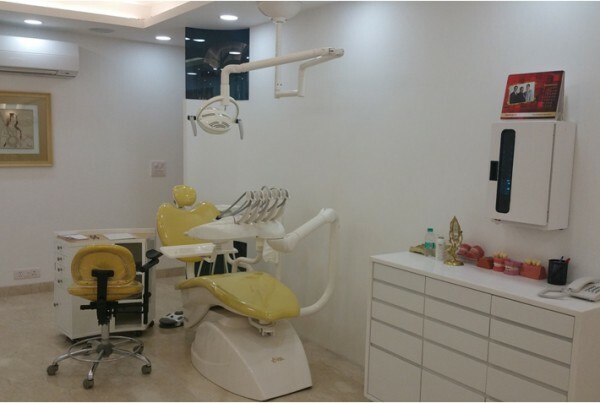 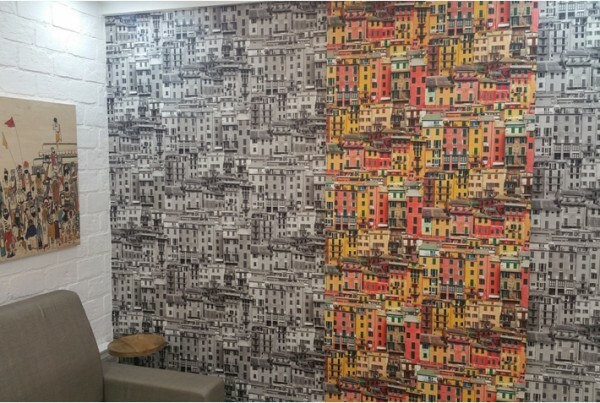 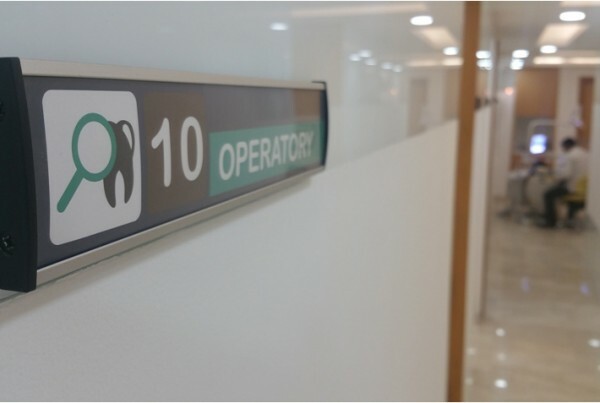 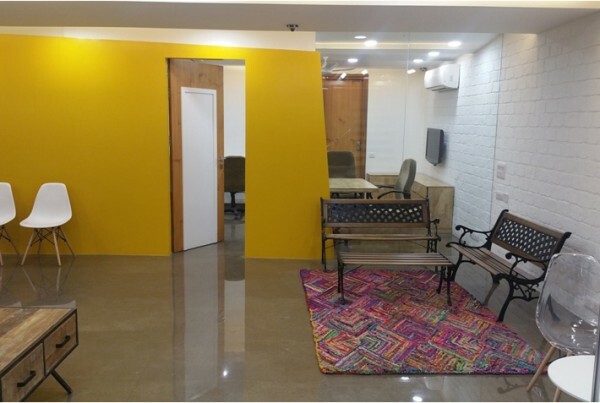 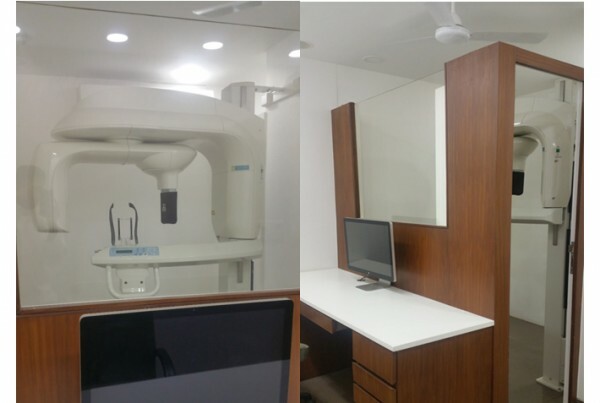 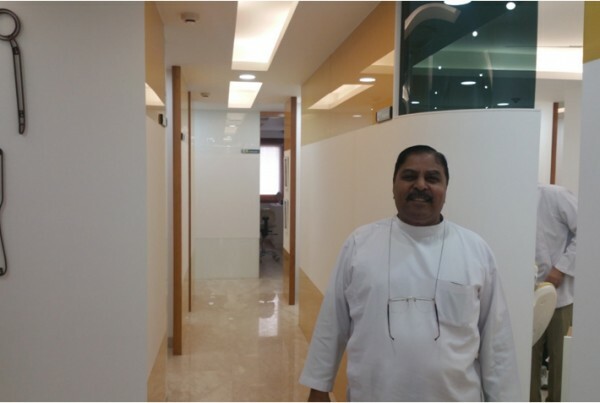 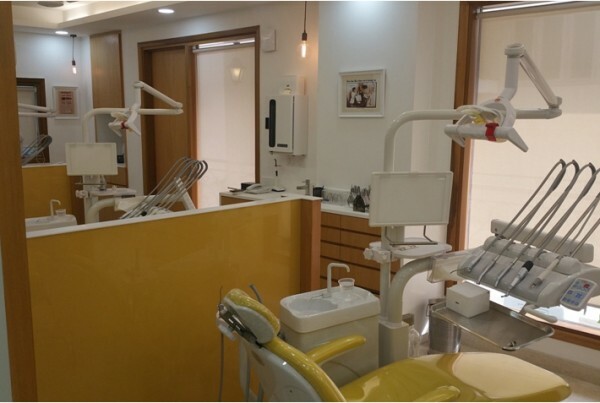 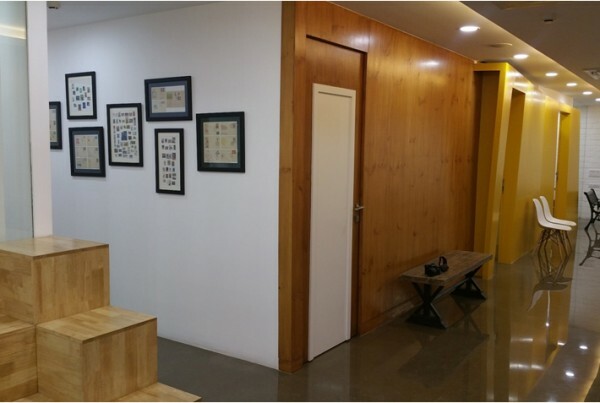 At Green Park Dental Institute, a great deal of thought is given to designing the highest-quality learning experience possible. 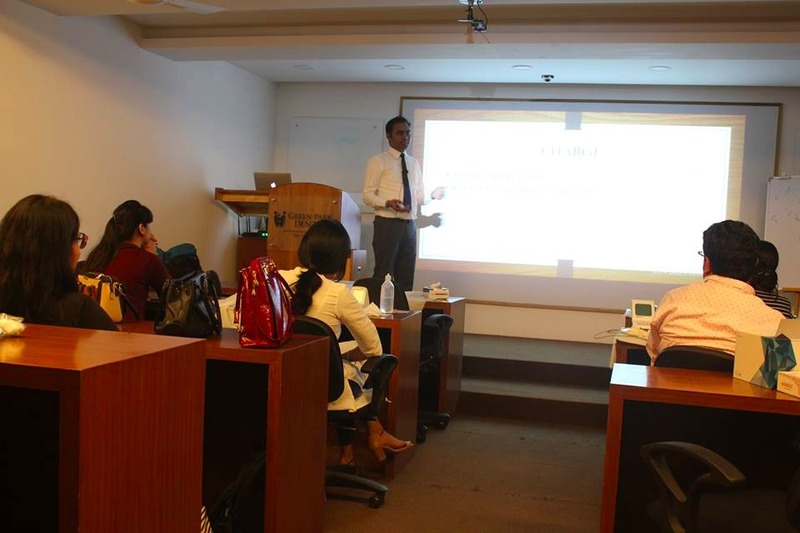 We offer a variety of courses that can be accommodated in your schedule to give a boost to your professional career. 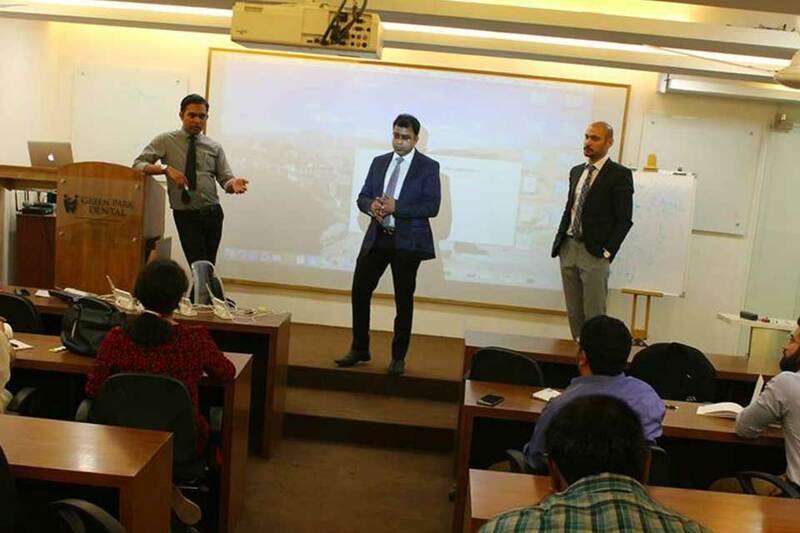 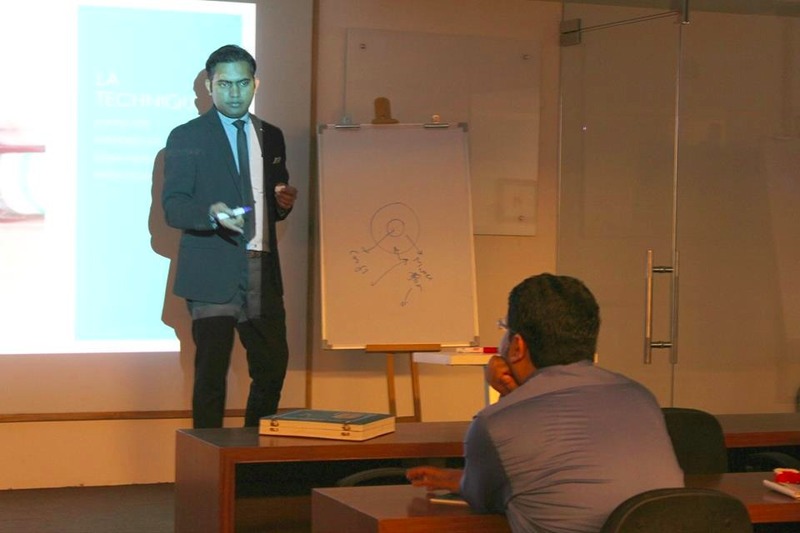 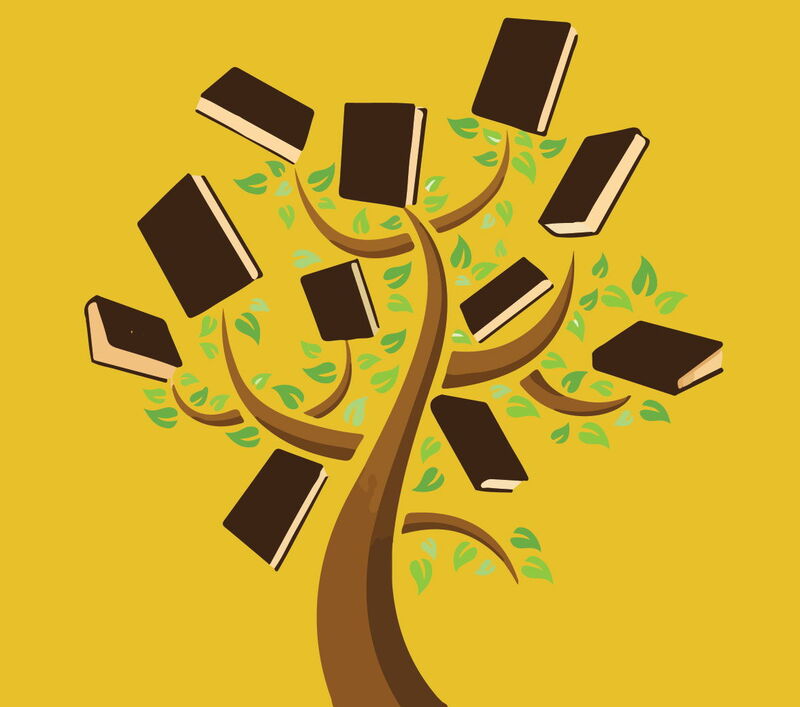 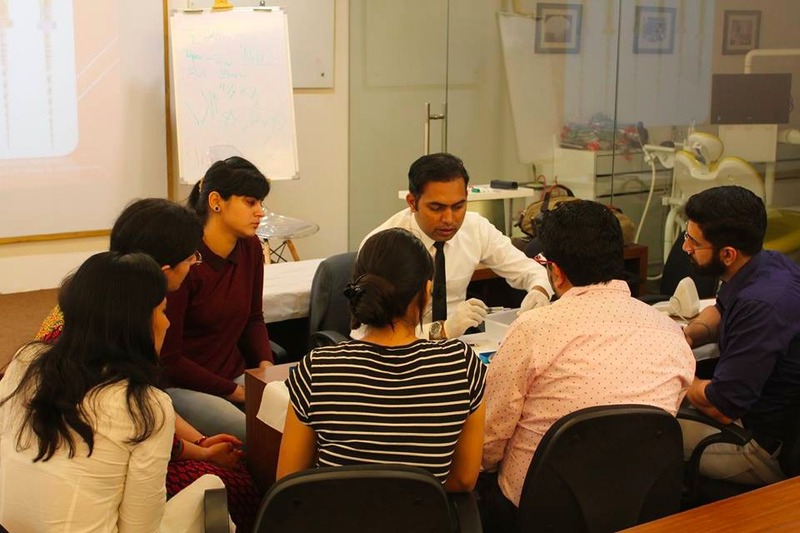 We offer short term courses/workshops that can be integrated in your busy schedule to long term course upto one year. 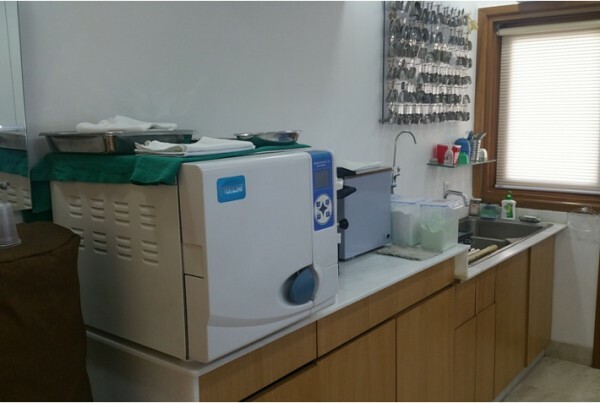 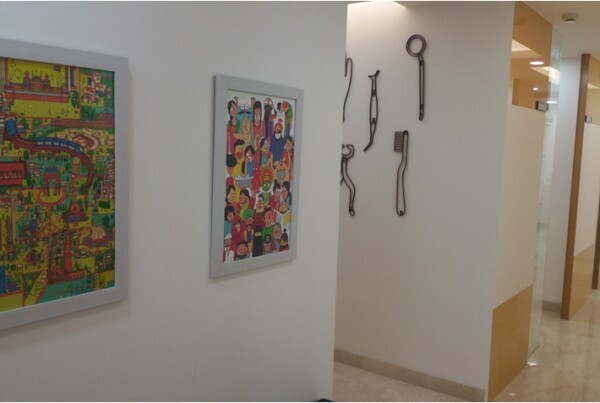 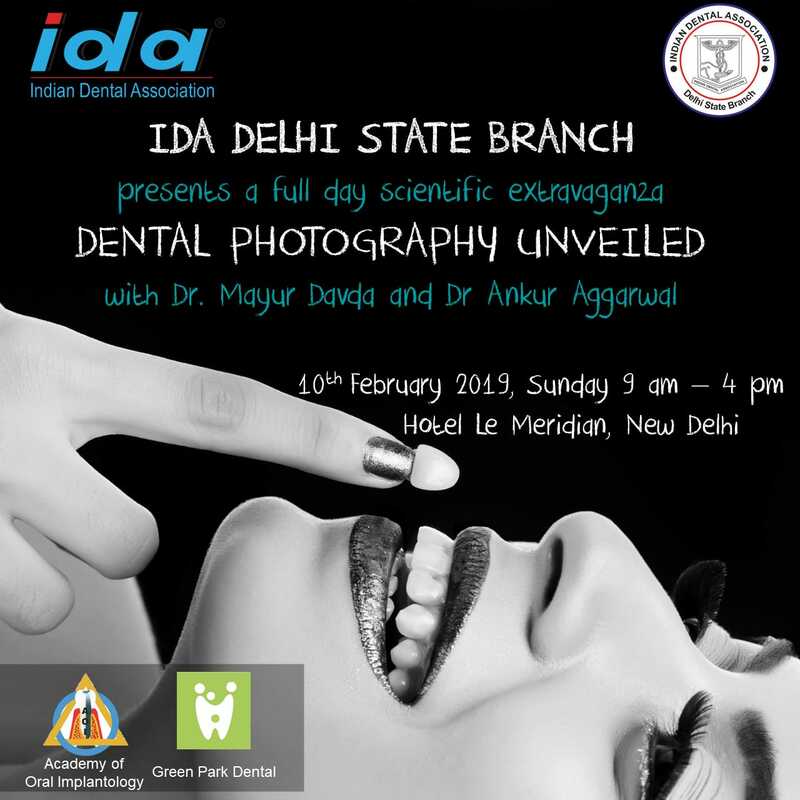 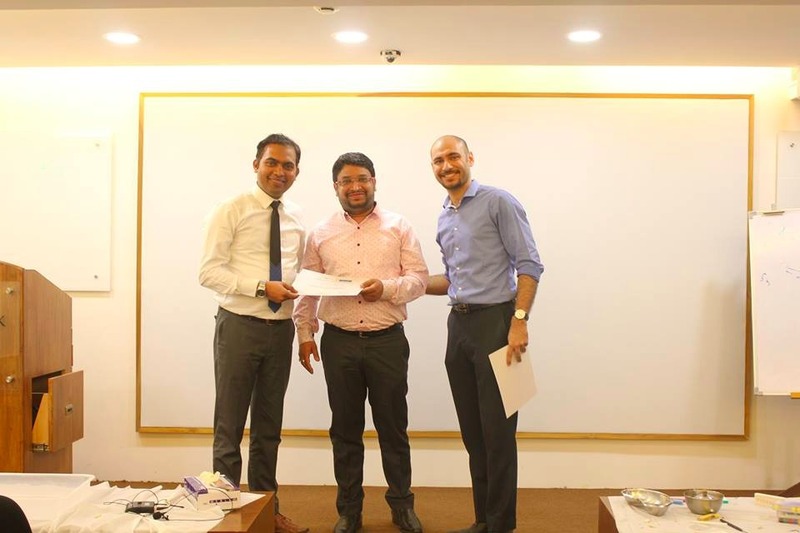 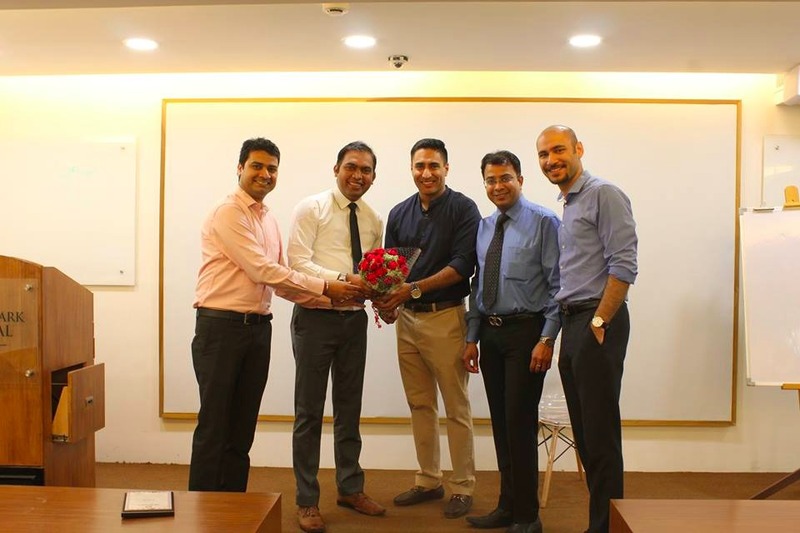 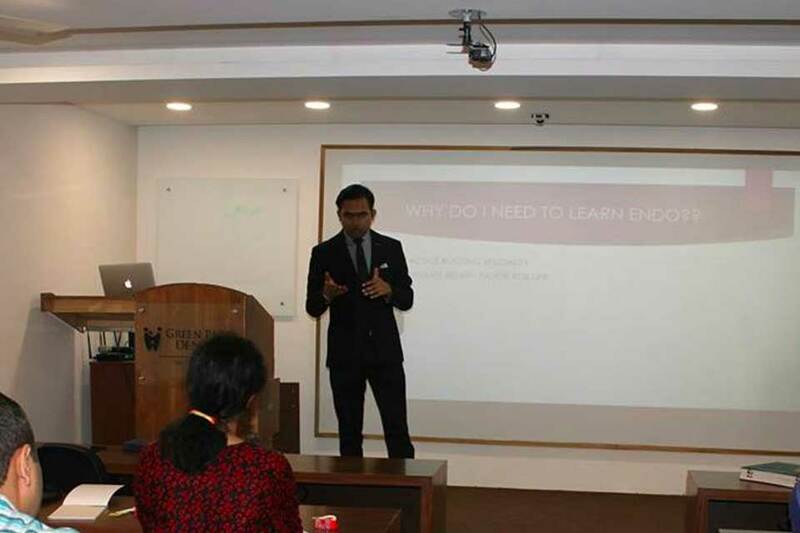 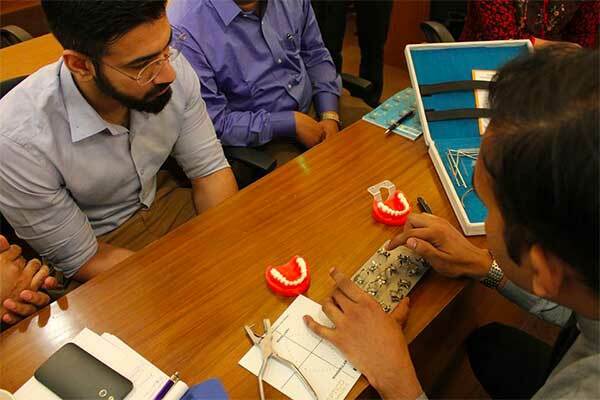 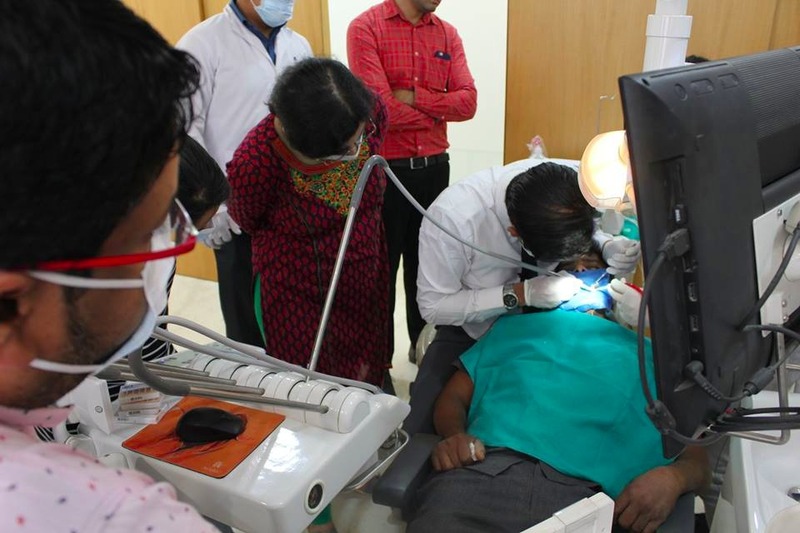 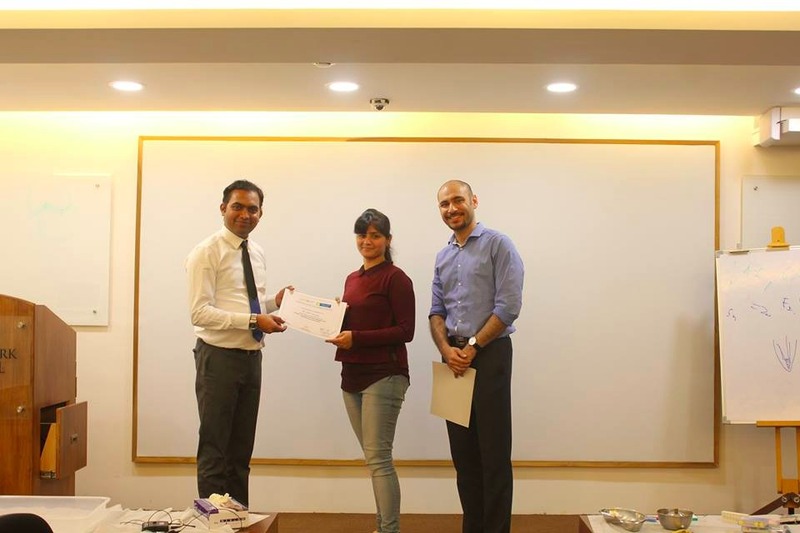 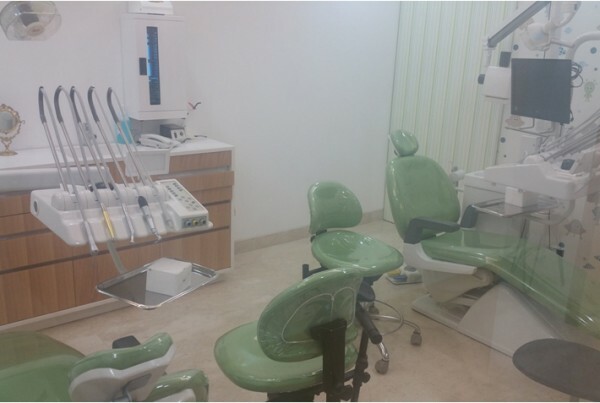 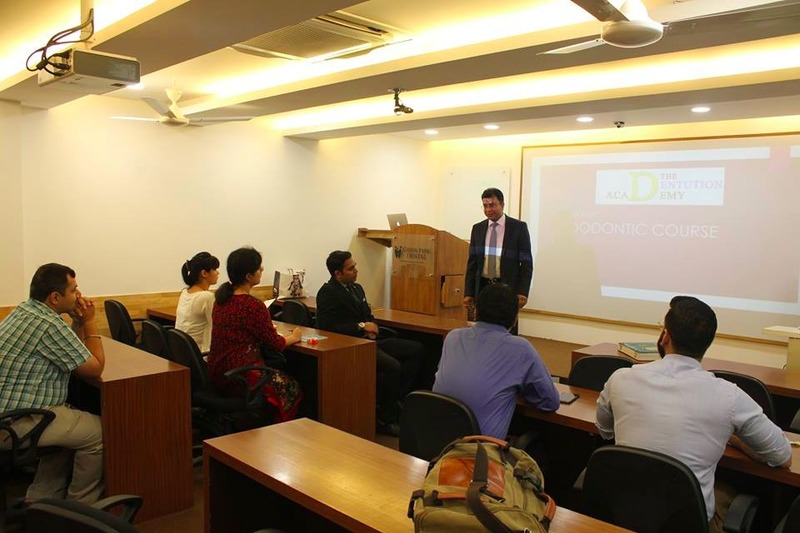 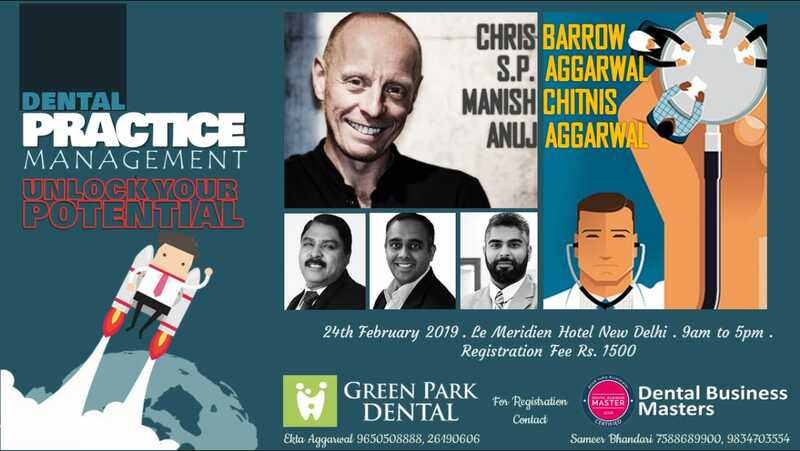 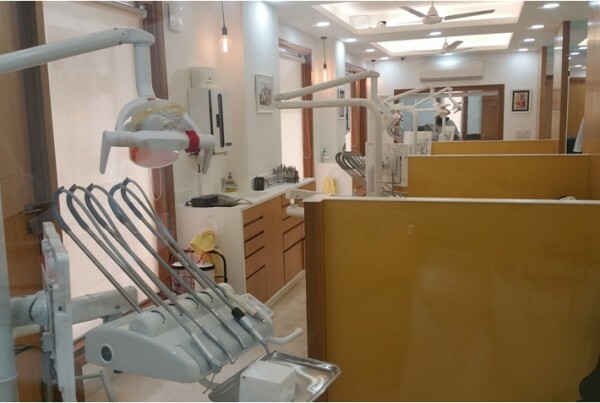 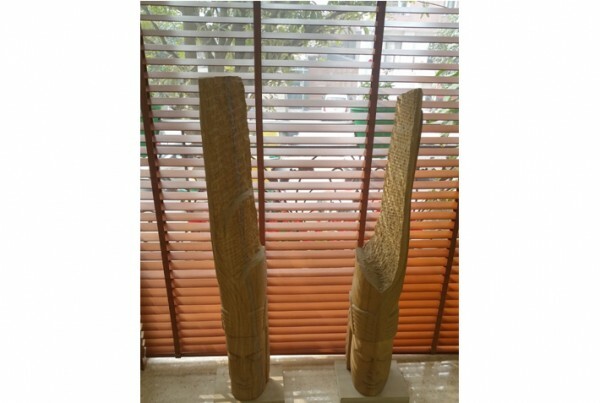 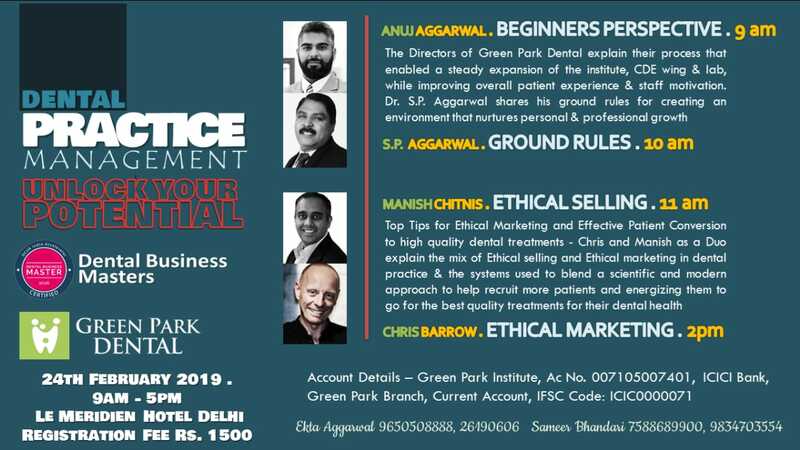 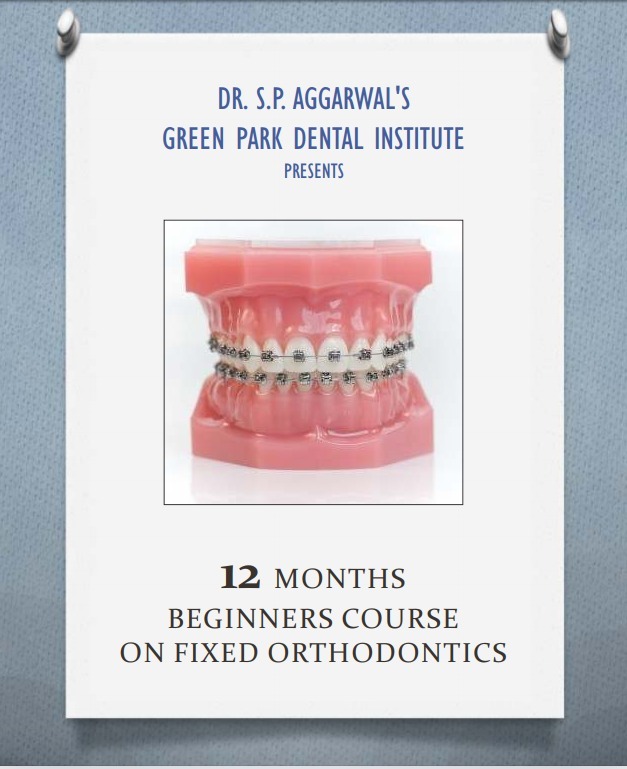 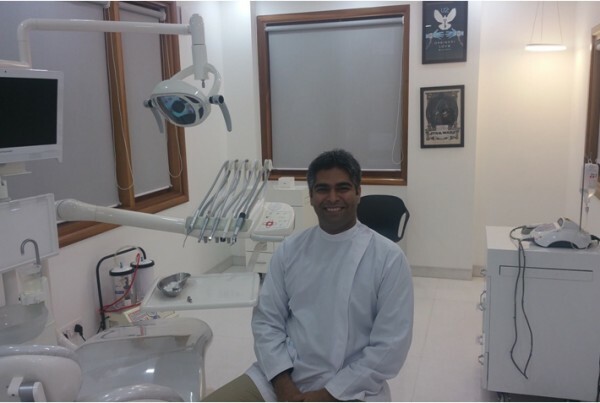 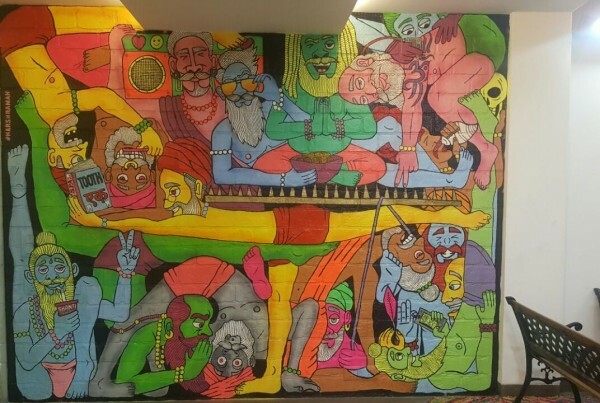 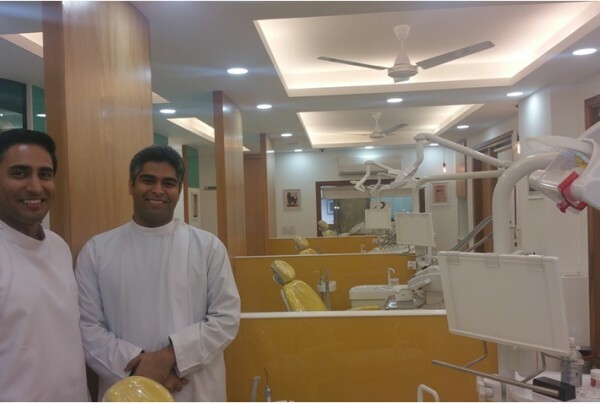 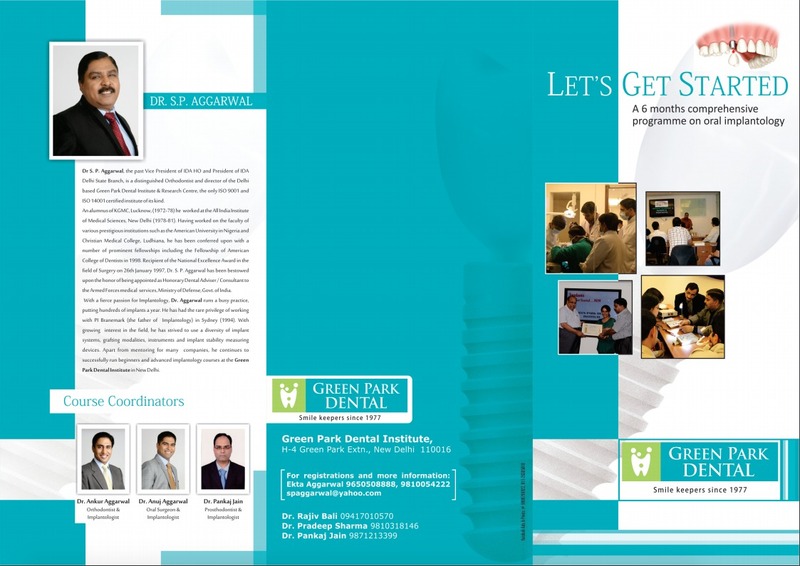 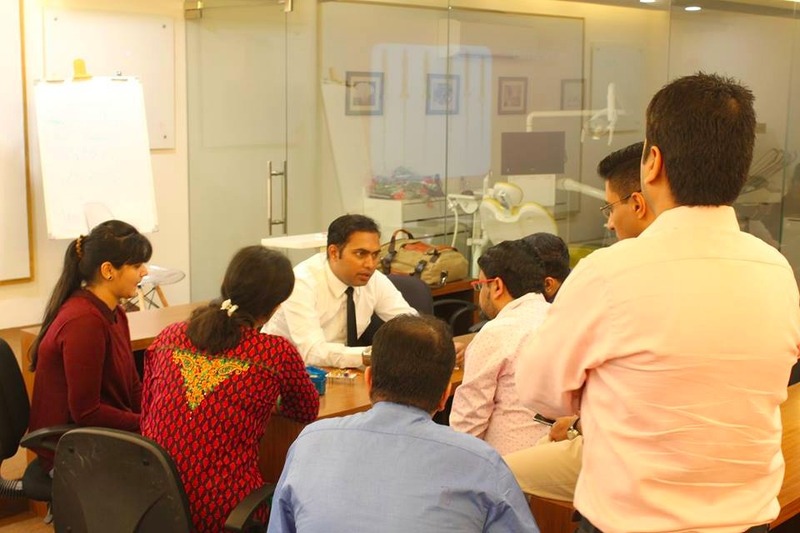 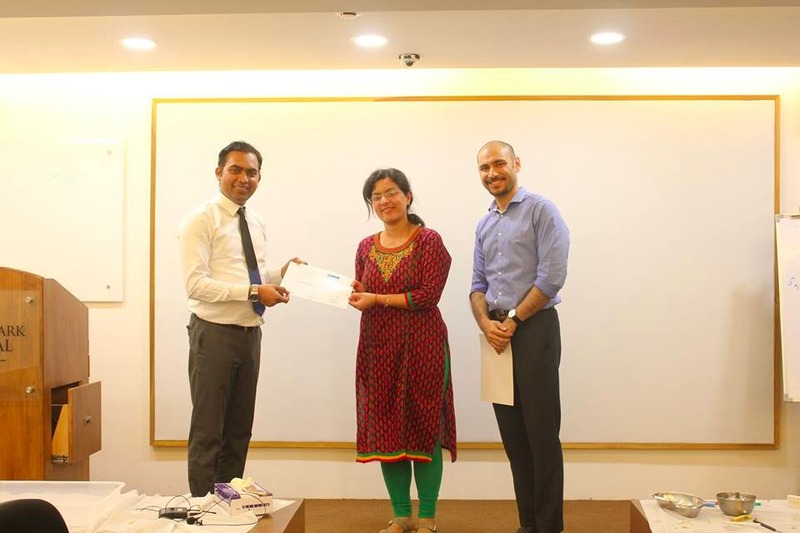 The Green Park Dental Institute is the premiere provider of Dental Education for Dentists and Dental students from Delhi NCR, India and even abroad. 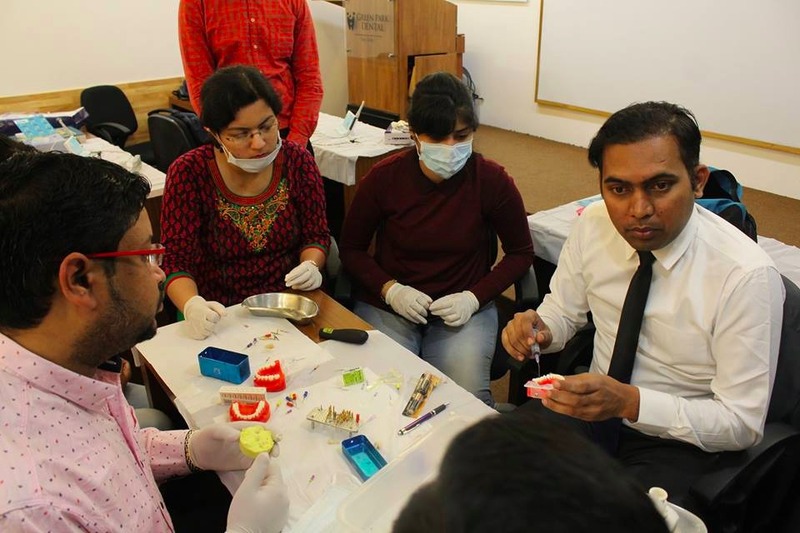 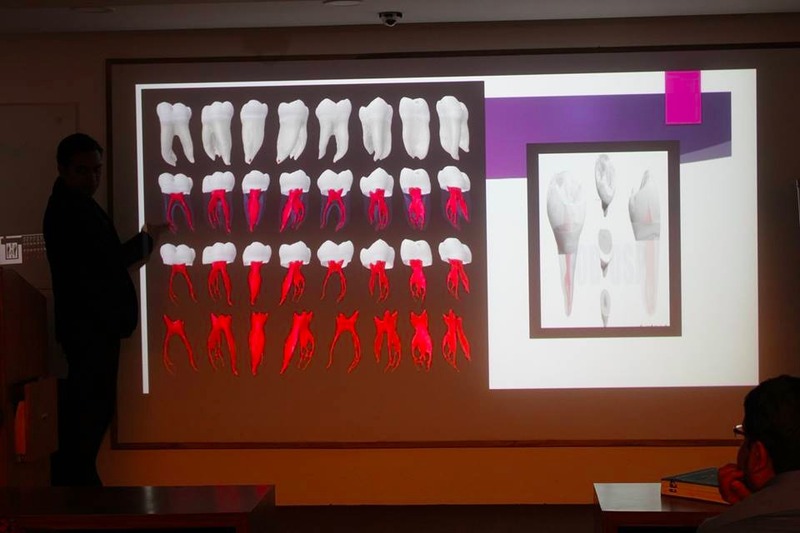 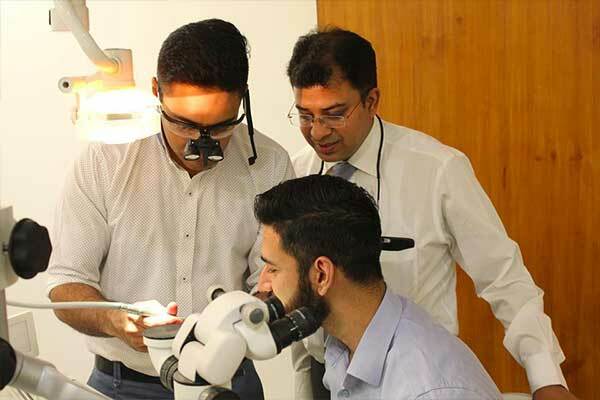 The courses and workshops held at the institute are tailor made to meet the needs of the practicing Dentists, including high quality lectures, videos, demos, hands-on and live surgeries. 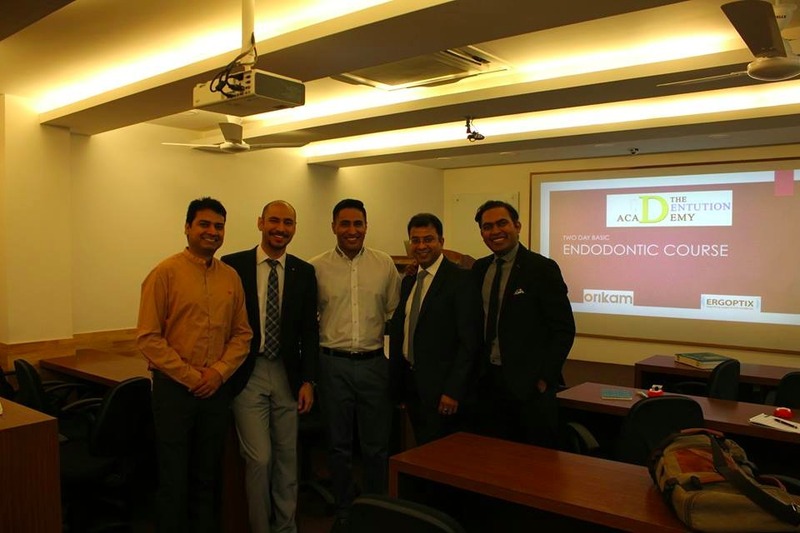 We are always happy to hear feedback and look forward to building a long history of excellence in professional dental education. 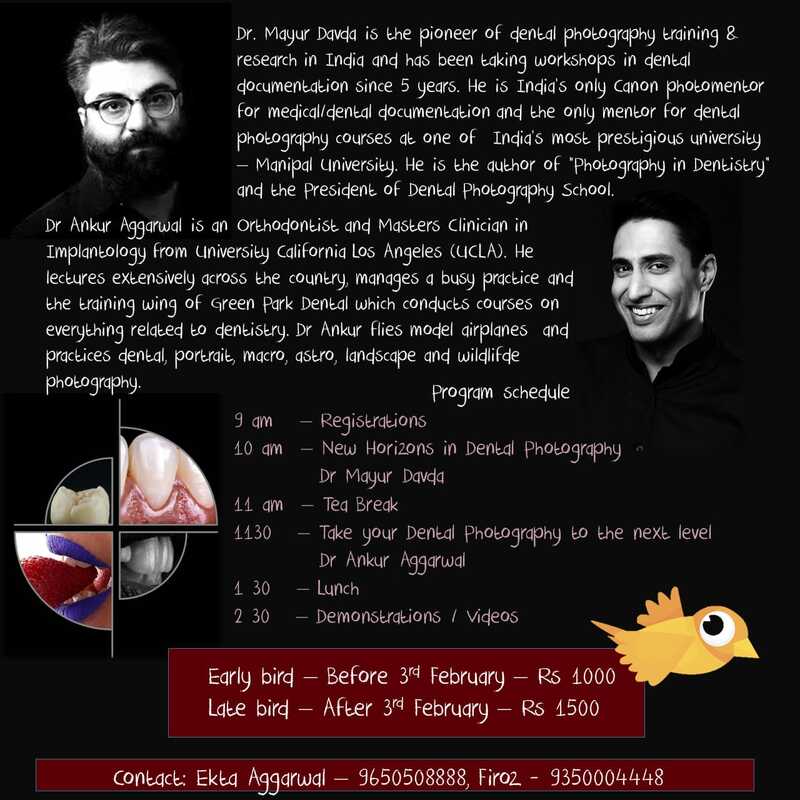 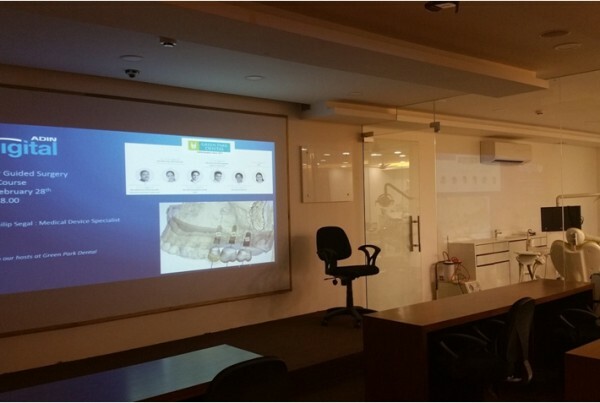 The Institute is well equipped with state of the art elevated lecture room with a capacity of 30 participants, a live demo dental chair with live HD projection facility, Cone Beam CT machine, conference hall, 4 Dental chairs for participants to perform live procedures and 12 Phantom jaw head units.In addition to our famous Beginners Implant Course ‘Let’s Get Started’, our institute is the India Centre of the Global 1-year UCLAgIDE Master Clinician Program in Implant Dentistry.In addition to gIDE, the Institute has been host to workshops by Nobel Biocare, Adin Implants, Meissenger, MMM Dental, Mectron, Candela Institute to name a few.